Claire has been a member of our dispensary team since early 2017. 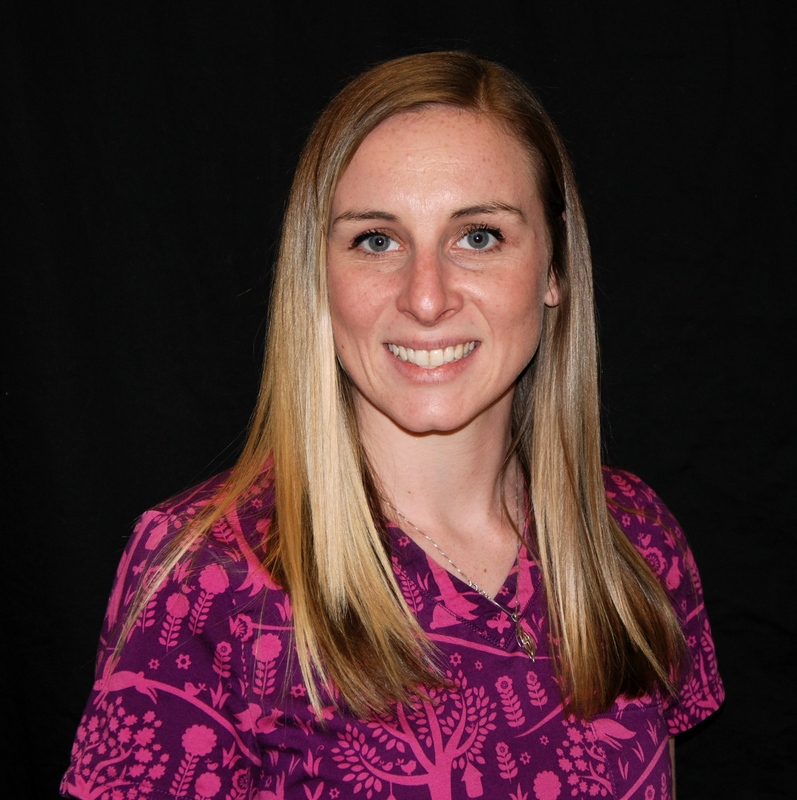 She joined our team with over 11 years’ experience in customer service and has worked extremely hard this past year to earn her diploma as a Certified Optometric Assistant. Claire is a very skilled dispenser and is able to adjust and repair your frames, help you pick the lens that works best for you, as well as assist in choosing a frame. She enjoys assisting patients in selecting the perfect pair of glasses that are both fashionable and comfortable. Claire also assists the doctors in taking photos of patients’ eyes using OCT technology. As part of the inventory team, Claire is responsible for receiving our orders of frames and keeping the frame room up to date in the latest trends for our patients.